Explore the countryside around Budapest on this half-day tour from the city. 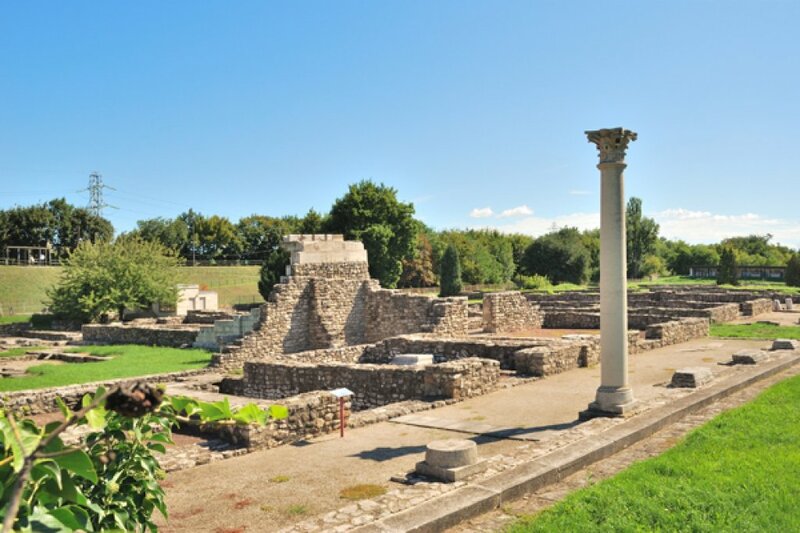 Driving out of Budapest you will be taken back to ancient Roman times as you visit the monuments of the Aquincum settlement including the aqueduct, the Roman amphitheater, and the ruins of the city. 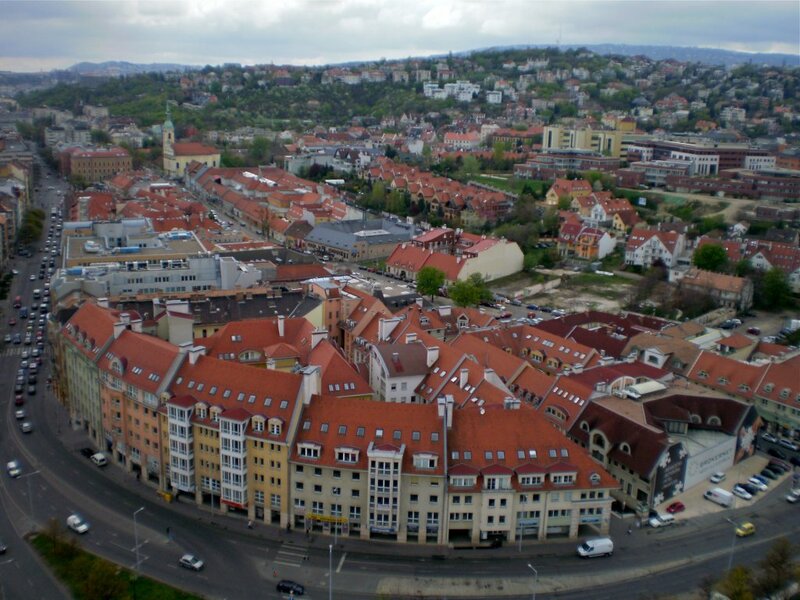 ÓBUDA suburb is still unexplored. You wiull do it and see the Old Main Square saved among the communist time block buildings. 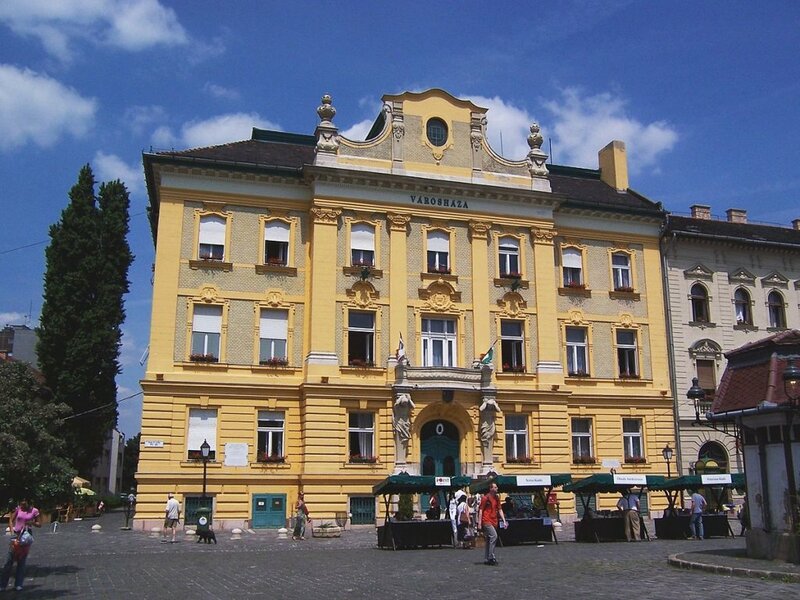 You will then take a 30 minute drive to Szentendre, a town of artists. Here you can experience the quiet charm and romance of the village. Stroll down the cobbled streets and enjoy your free time by shopping, and visiting antique shops and many interesting art museums. A visit to the unique Marzipan Museum is included with time for coffee and cake. 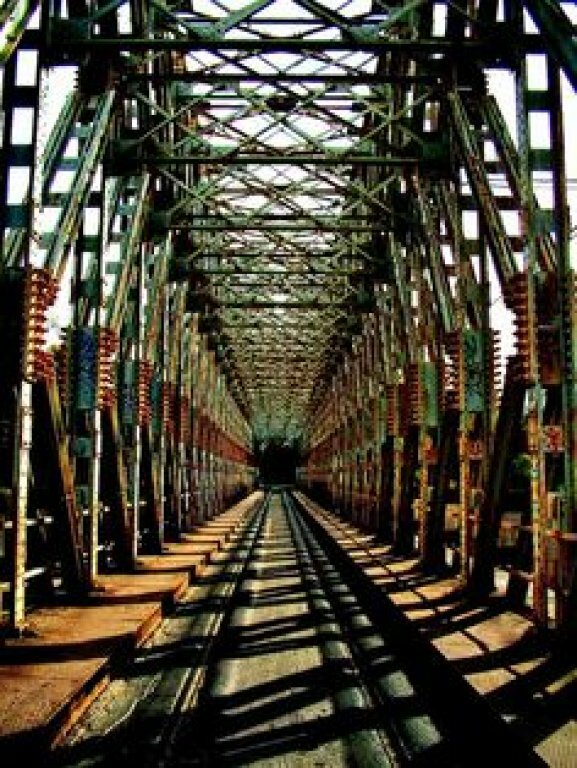 1, Visit the green villas’ suburb and stop at the Skanzen Open Air Museum, an unusual village museum exhibiting rural life and old customs of Central Europe. 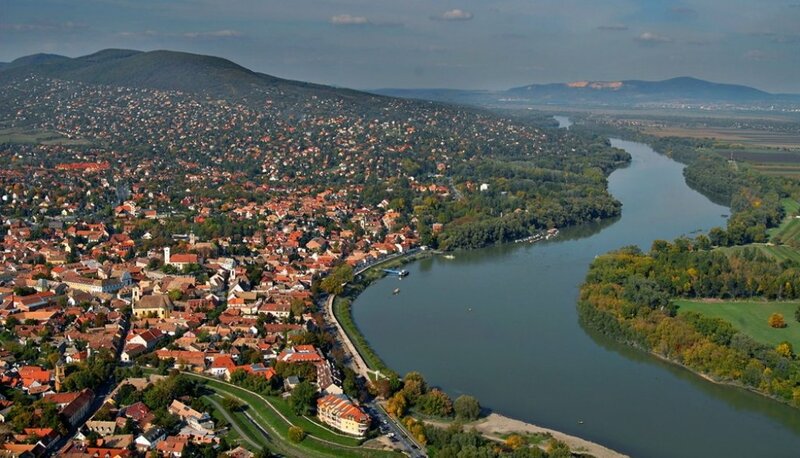 2, Drive further to Visegrad and enjoy the view of the river bend, the olds fort ruins of this former royal residence. In the summer months you can travel back to Budapest on a pleasant boat ride on the Danube River.